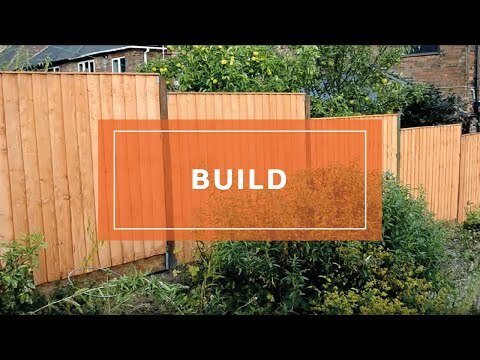 This Pressure Treated 4ft x 6ft(HxW) Picket Rounded Top Garden Fence Panel is perfect for creating a charming fencing row in your back garden that is secure without being overbearing on the rest of the garden. We have made this rough sawn fencing using pressure treated timber that is FSC certified; we have done this to ensure this wooden panel offers many years of reliable service. Picket fencing is created by nailing wooden panels to a horizontal rail with a space left in between each slat; this form of construction provides a premium finish that will comfortably withstand poor weather. By using modern state of the art machinery to reinvent this classic picket fence design, we have created an elegant fencing panel that will enhance the visuals of any garden setting. This charming picket fence is perfect for creating a barrier around garden features such as vegetable plots and ponds because it won’t block out the views behind the panel. 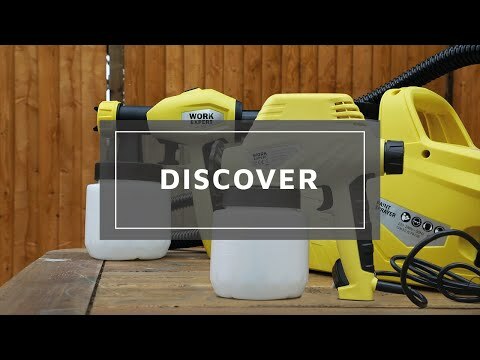 The timber for this fencing has been pressure treated; this is the process of vacuuming preservative into the fibres of the timber, this provides our best protection against weather damage. We supply this product with a 15 year anti-rot guarantee. Review:Sawn picket panels were a bit 'fluffy' but I wasn't expecting them to be as nice as planed ones. Good standard of green pressure treatment. We're pleased to know your pressure treated Picket Fence Panels are of good standard. We hope you enjoy using your fencing for many seasons to come. We are very happy to hear you are pleased with your final product. 6 ft units do not work as 6 ft of fencing as need to remove end vertical lathes and trim cross rails to match at posts.